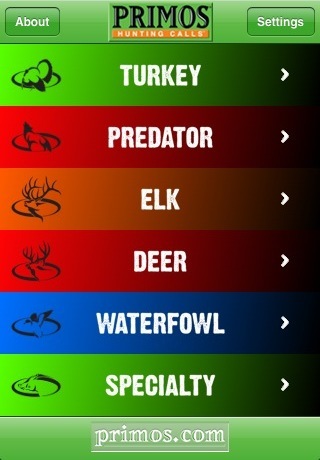 Over 20 FULLY INTERACTIVE calls have made this the BEST-SELLING HUNTING APP of all time! 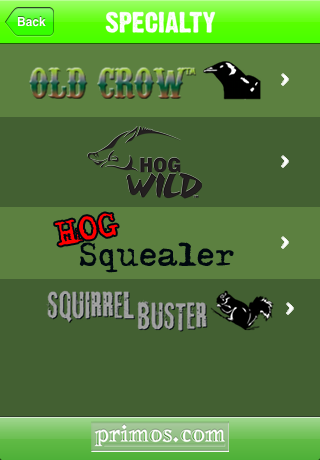 Use this app to improve your skills for bringing in turkey, elk, deer, duck, hogs, and many more - using tried-and-true favorites like The Gobbler, "The Original Can®", Hoochie® Mama, and the Heart Breaker™. 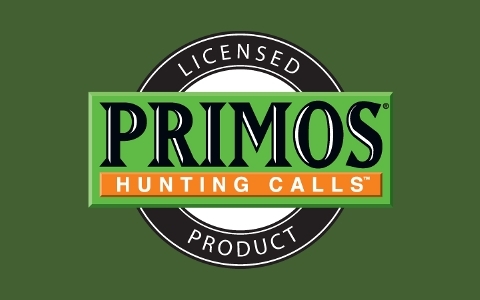 Hear the sounds that expert hunters Will and Jimmy Primos and the rest of the professionals at Primos Hunting Calls use as they strike, grunt, shake, and rattle in the big ones! We test this app thoroughly and it has been used almost 200,000 times without any issues -- but we want everyone to be happy. PLEASE email us at iphone.datariver@gmail.com with any problems, questions, or concerns. 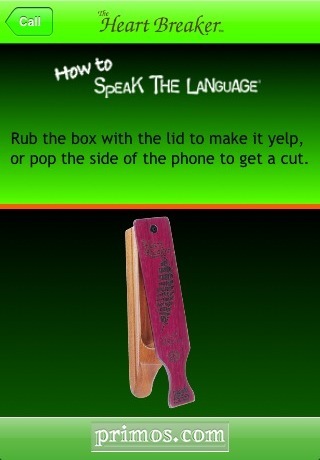 iPod Touch improvements and better sound performance -- use your phone volume to control the volume of all the calls. 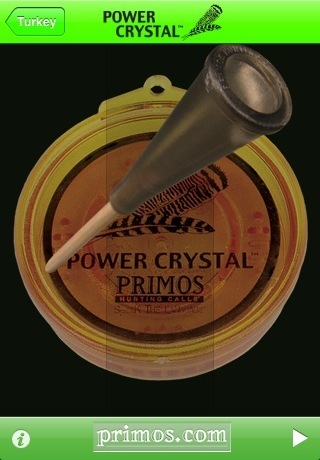 Some users will see a big increase in sound volume.